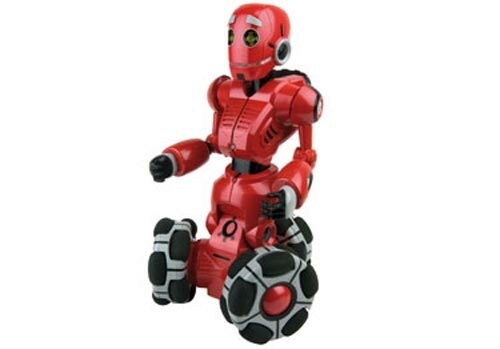 Wowwee has launched a bunch of new robots at CES. First up is the Rovio, a home surveillance robot that can be controlled with any device that can access the Internet. It will retail for $300. 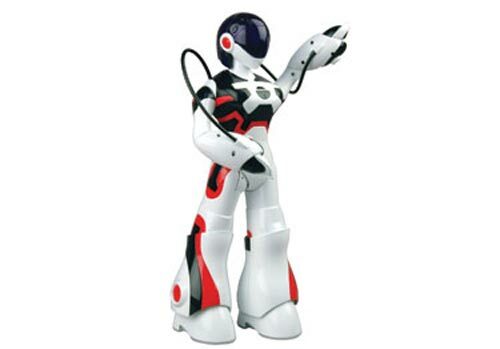 Next is the FemiSapien, aimed at women and girls, the FemiSapien dances to music it hears through its built in microphone, it also reacts to voice commands. The Femisapien will retail for $100. 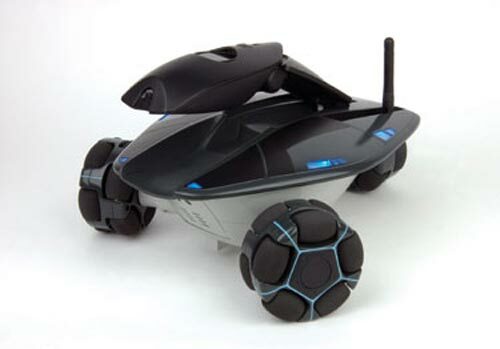 Then we have the Tri-Bot, which is a three wheeled omnidirectional robot, which tells jokes and has a motion sensitive remote. 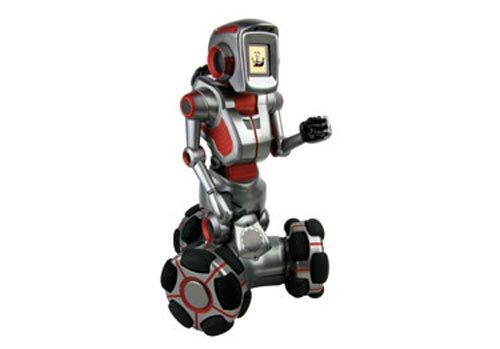 The Tri-Bot will go on sale for $100. Next is the Mr.Personality, it features a colour LCD screen and can play games, tell jokes and you can change its personality via USB. It will go on sale for $250. These robots certainly look like fun, especially the Rovio.